We simply love Ponytails! Whether they are styled in quick sloppy knots or in a time-staking sophisticated retro-do, the Ponytail is a perfect hair classic to wear with any style! This week I collected my favorite Ponytail tutorials, ranging from bohemian soft knots and twists to sleek and sophisticated dos! A beautiful and very soft topsy tailed pony tail we love! 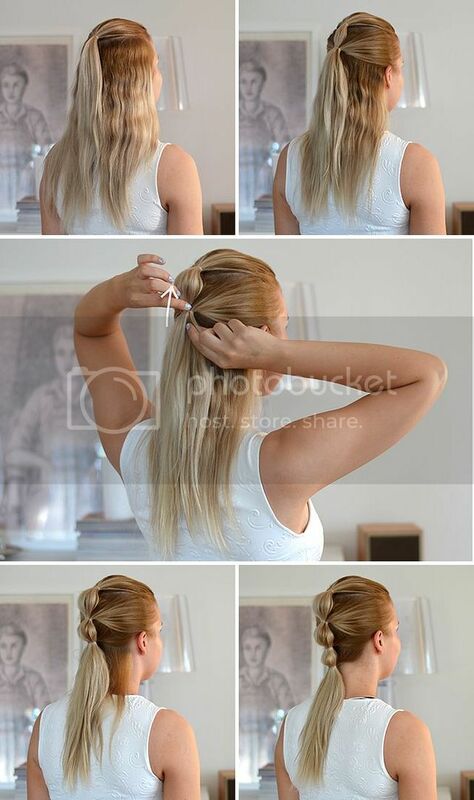 This tutorial simply gives your ideas to quickly transform your regular ponytail in 10 new ways! 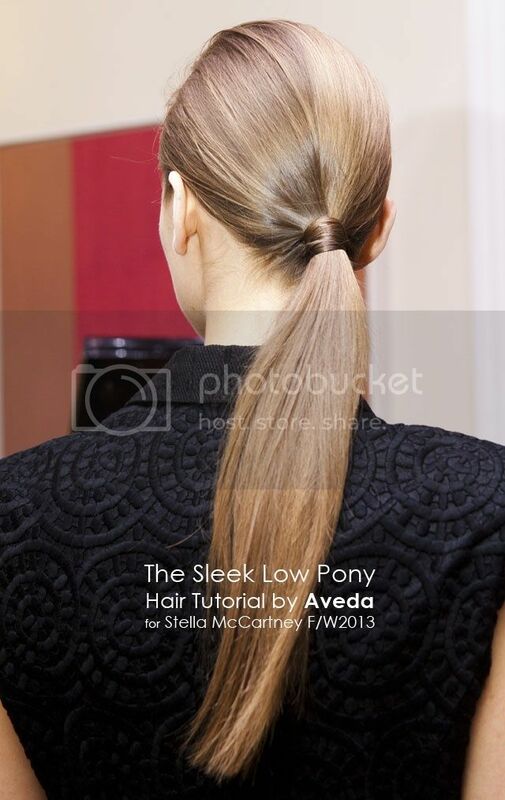 The sleek Ponytail is true classic and we absolutely love this tutorial! 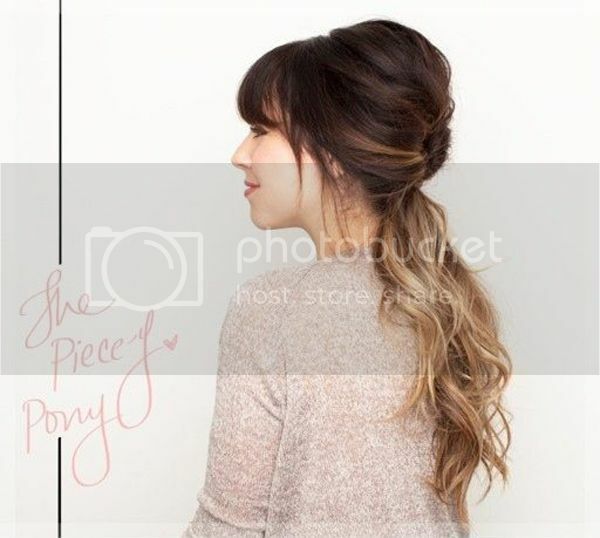 The bouncy vintage vibe Ponytail is one of our favorites! 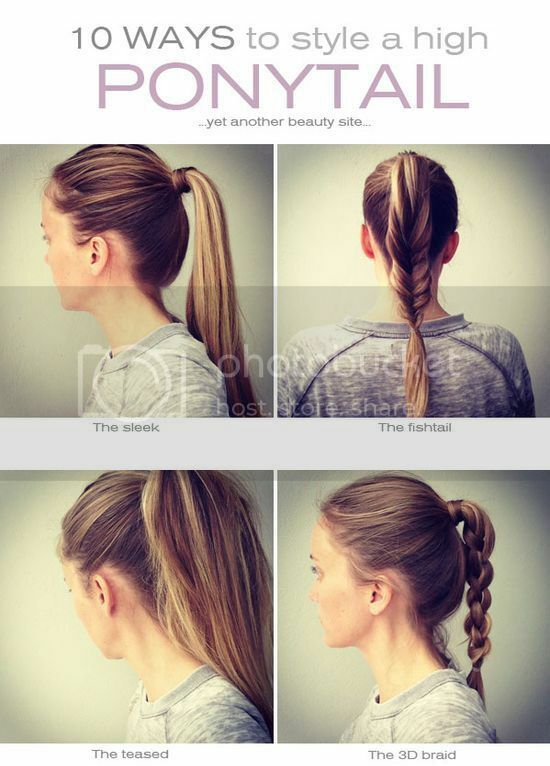 We adore the knotted ponytail and love this tutorial by the Beauty Department! 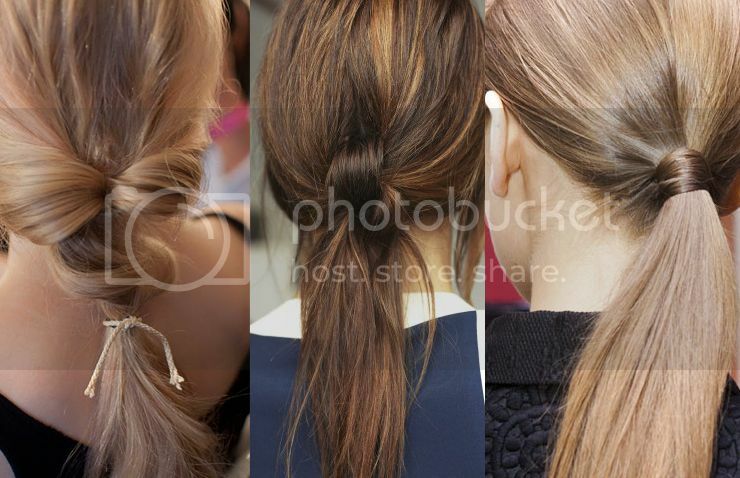 The gorgeous twisted ponytail is yet another classic that we adore! 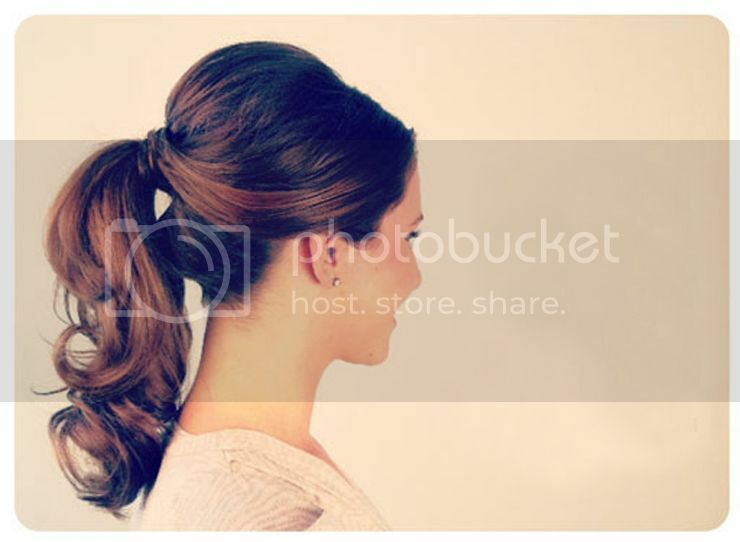 Not to miss on this list, 10 ways to dress up your Ponytail! 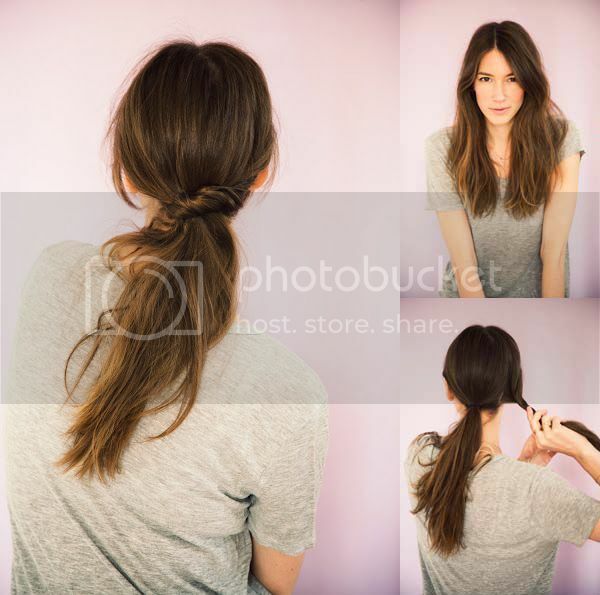 Some more knotted Ponytails not to miss! 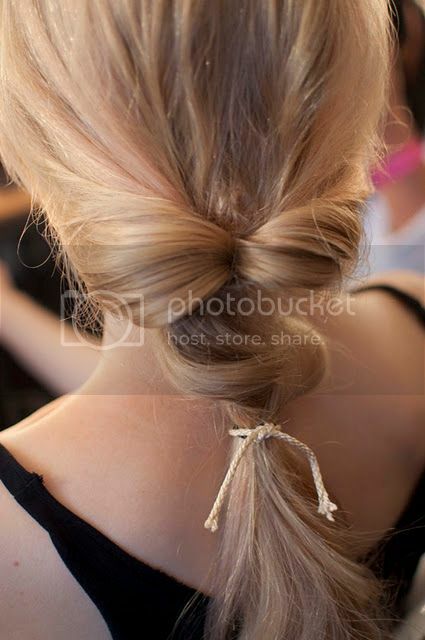 Balancing between the vintage pony and the knotted is this gorgeous do! Such a must hair do! 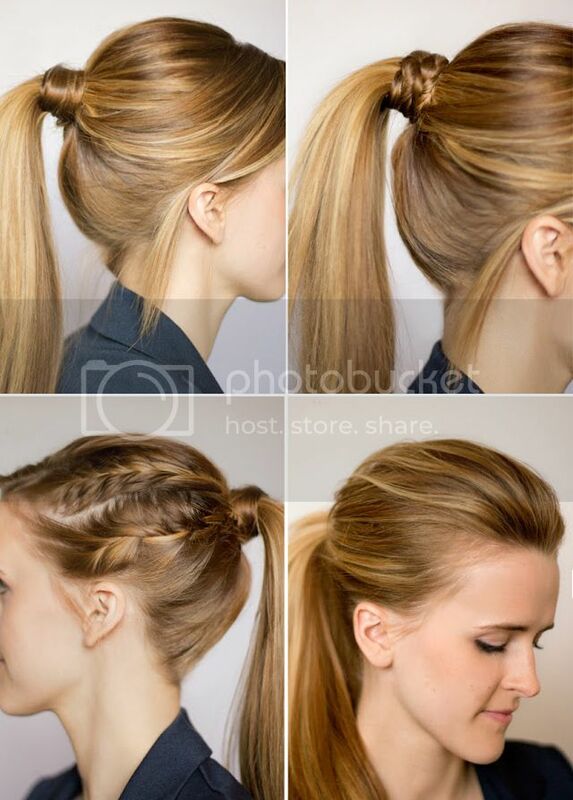 We love the braids in this low ponytail! Very Stylized and sleek are these new DIY do’s! So many, I wish I’ll be able to do 2-3 of them. This is such a great Saturday post. 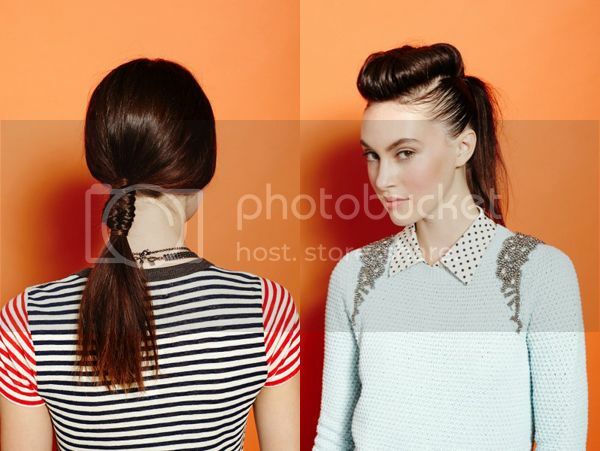 I’m always looking for a new spin on the classic ponytail and there are so many great and easy ideas here. Thanks! i love 7 and 13! I wish my hair was longer.. 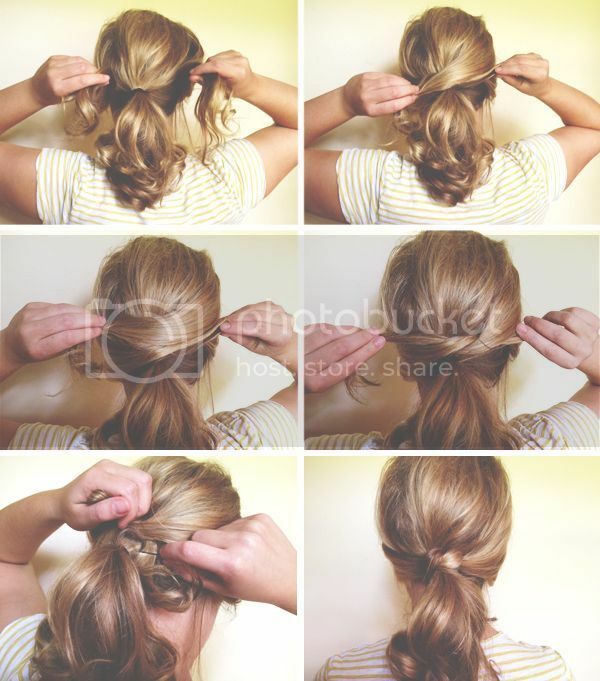 I like this post, it’s very helpful and I’ll definitely try out a few of these hairstyles! oh, i love ponytails! amazing tutorials! waw! great post! will deff try some of this ones.